Spelling. Are you looking for chivy or Shiv? 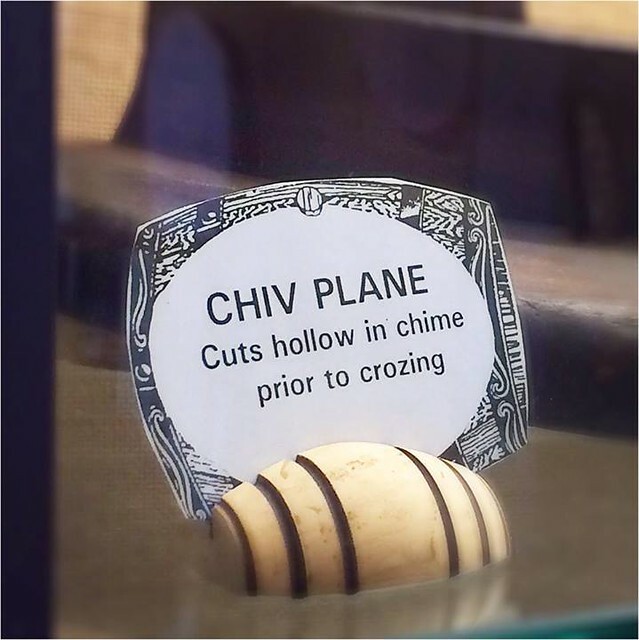 Go to the wordplay of Chiv for some fun with words!